At Cottonwood Dental, we have put together the greatest team you could possibly have. Our staff has over 150 years of combined experience! We love interacting with you, the patient, and often times, we find ourselves calling you our friends instead of patients. Please feel free to take a second to get to know the greatest staff around because I assure you that we will take the time to learn about you when we have the honor of seeing you at the office. 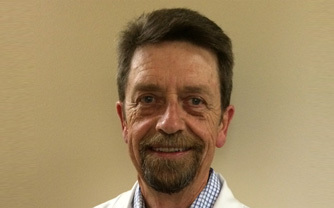 Dr. Rich Homer was born and raised in Holladay, Utah. He became interested in the medical field while teaching in the human anatomy laboratory at the University of Utah School of Medicine during his undergraduate work. After shadowing Dr. Jerald Boseman in 2010, he knew dentistry was the field he wanted to pursue. He and his wife moved to Boston where he received his dental degree from Tufts University School of Dental Medicine. Rich has spent the last 3 years practicing dentistry in Connecticut while his wife completed graduate school, and is thrilled to be joining the team at Cottonwood Dental in his hometown. He places importance on communication with his patients to make sure they feel educated and comfortable with the treatment options available to them. In his free time, you might find Rich hiking, working on his Jeep, or hanging out with his family. If he could max out his credit card, you would find him at REI. 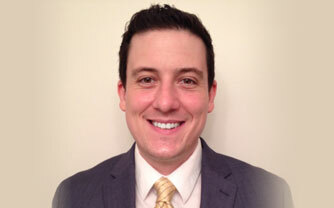 We are so happy to have Dr. Cody Boseman with us at Cottonwood Dental. He is carrying on the Boseman dental legacy by joining the practice. Cody grew up in Utah and attended East High School. He went to Utah State University for his undergraduate degree in Aviation Management. Before pursuing a career in dentistry, he owned/operated a boat dealership, worked as an airplane mechanic, and then became a pilot for a regional airline. He received his dental degree from Creighton University in Omaha, Nebraska, and then returned to Utah to complete a residency at the Salt Lake City VA hospital. There, Dr. Cody was able to gain advanced knowledge in the areas of implant surgery, sinus grafting, bone grafting and sedation dentistry. He then came to join his dad and uncle at Cottonwood Dental. Although Dr. Cody has accomplished a lot professionally he is most proud of his accomplishment as a father to his son Jett. Dr. Cody is also a founding member of the non-profit organization the Jett Powered Foundation, which benefits the families of kids with rare neurological disorders. When Cody isn’t at the office, he enjoys wakeboarding, jumping out of airplanes, flying airplanes, Crossfit, and long walks on the beach of the Great Salt Lake. If he could max out his credit card... whoops, he already did!!! Dr. Jerald Boseman is the heart of Cottonwood Dental Associates. He has been practicing dentistry for over 33 years and is an expert in many fields. One of his favorite aspects of dentistry is placing and restoring implants, and he has been doing that for 20 years. He has donated his time to many great causes, including serving on the Utah radiation control board, CAPIR committee, Give Kids a Smile, and volunteering with geriatric patients at local rest homes. 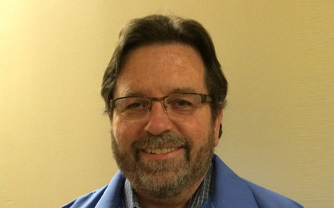 He has spent the last 12 years involved with the Utah Dental Association. He has served in an array of different positions with the UDA, including President, Vice President, Treasurer, and delegate to the American Dental Association. 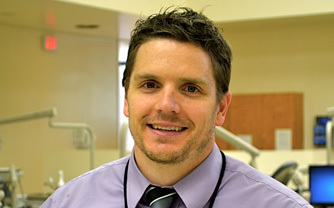 He has recently started teaching at the new dental school at his Alma Mater, the University of Utah. He attended dental school in Chicago, Illinois, at Northwestern University. When Dr. Boseman isn’t working, he enjoys skiing, flying, and hanging out with his grandkids. If he could max out his credit card, you would probably find him at Costco. Doctor Jody Boseman grew up as an Air Force Brat and has lived all over the world, including Germany, the Phillipines, and many different states here in the US. He is a one of kind general dentist that has been practicing for over 30 years. Dr. Nielsen attended the University of Utah and received his bachelor's in Biology. He graduated from the University of Pacific dental school in San Francisco and completed his postdoctoral specialty training in at the University of Alabama Birmingham. Dr. Nielsen is board certified with the American Academy of Periodontology and is an active member of the American Dental Association, and Utah Dental Association. He enjoys skiing, Utah football and spending time with his wife and children. Sydney has been with us for over 14 years but worked in the dental field long before joining our team. She is an integral part of our office, and interestingly enough, she developed most of her incredible skills from on-the-job training. 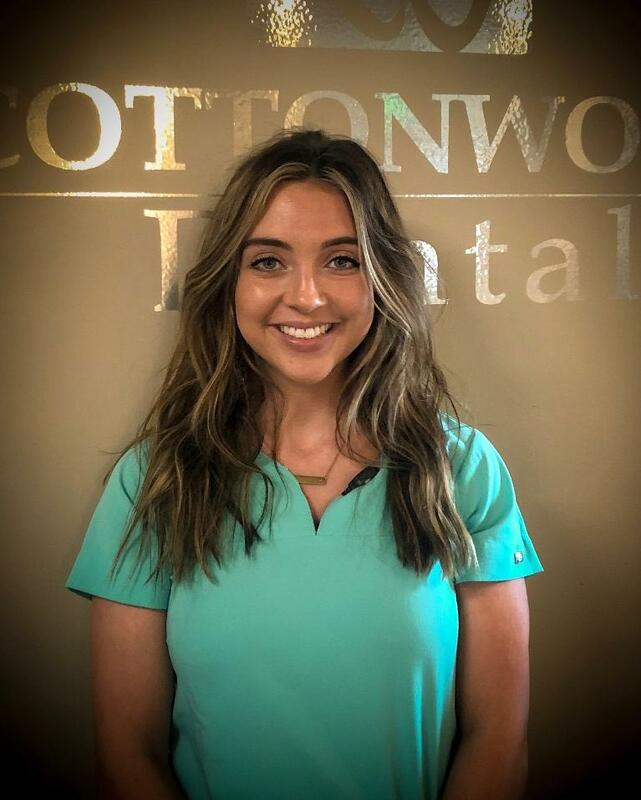 When asked what she loves about her job, she says, “Getting to know our patients and working with an awesome doctor and staff.” When you come in to Cottonwood dental, the first thing you will most likely see is Sydney’s infectious smile. We think she may have a cot hidden somewhere in the office because some days it seems like she sleeps here! It’s a rare occasion, but when she is not here working, you will find her hanging out with her husband, children, and grandchildren or reading, cooking, or touring the country in her RV. Shelli has been making people smile at our office for over 13 years now. Her bubbly personality, combined with her front office expertise, makes it easy for anyone to like her! Shelli's favorite part of her job is interacting with patients and co-workers. In her spare time, Shelli loves working out, waterskiing, hiking, biking, and yoga! Rachel has been with Cottonwood Associates for over 19 years. Her favorite part about being a hygienist is teaching her patients how to take better care of themselves. When not at the office, you might find Rachel either chauffeuring her children around town or volunteering at their school. She enjoys reading books, watching movies, and of course spending time with her husband and kids. We have been lucky enough to keep Pam with us for 26 years. She grew up in Price, Utah, where she developed a love for the outdoors. She eventually migrated up to Northern Utah and completed her degree at Weber State University. When asked what she loves about her job, Pam says, “Great doctors, great staff, and great patients. I also love helping people have healthy, beautiful smiles." When Pam isn’t working, you will find her reading, sewing, skiing, or hanging out with her family. 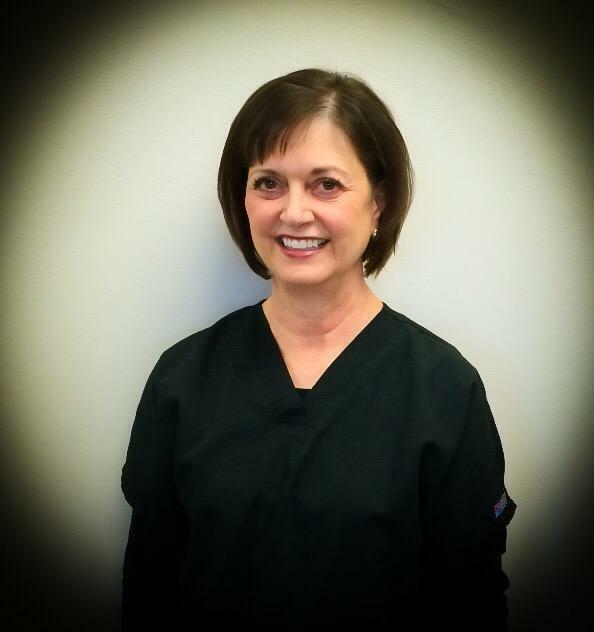 We have had the pleasure of working with Gayle at Cottonwood Dental for 25 years! She hails from Tacoma, Washington, and loves to go back and visit often. Gayle is very well educated and attended a multitude of schools including BYU, University of Utah, Yakima CC, Fort Steilacoom CC, and Utah College of Massage Therapy. When Gayle isn’t working at the office or spa, you’ll have a hard time finding her because she enjoys traveling the world. Areiann is a fun and motivated dental assistant who we have been lucky to have as part of our office for the past two years. Areiann is an aspiring dentist who enjoys art, hanging out with her husband, and playing with her pet rats. When she's not in the office she continues to study as she's getting ready for dental school. One of Areiann's favorite things about working here is all of the great doctors and being able to learn so much from each of them. 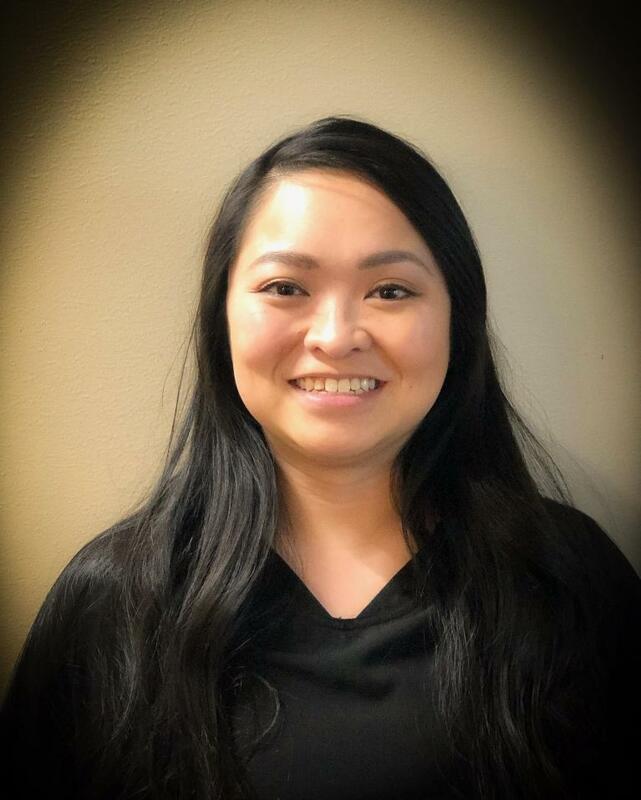 Jasmine has been assisting here at cottonwood dental for over three years and we have been so lucky to have her as part of our dental family! Jasmine's laughter in the office can always be heard as she's constantly making someone smile. When not in the office you can find Jasmine tearing it up at the gym, adventuring outdoors or shopping at Target, because let's face it, everyone loves Target. Michelle comes to Cottonwood Dental with over 12 years of assisting experience! We are very lucky to have her as a part of our office! Michelle is always making patients smile and feel at ease when they come in to visit us. When Michelle isn't in the office you might find her traveling the world or spending time with her family and her friends. Hannah has just joined the Cottonwood Dental family all the way from Pocatello, Idaho! Hannah's favorite part about dental assisting is "getting to know the patients and making sure their time at the dentist is a great one!" When not in the office you can find Hannah skiing, mountain biking, or taking her Corgi, Dixie for a walk!